While the temperature outside screams winter, spring is definitely on its way! Yes, the snow and the chill will be gone before we know it, and we will soon welcome the rejuvenating warmth that comes with spring. Georgians can’t wait for the days of perfect spring breezes, windows down and enjoying some time outside. But is your home ready for the upcoming season? 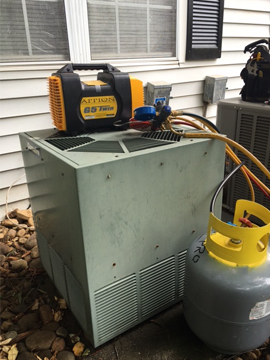 Here are some pre-spring HVAC maintenance tips from the preferred heating and air repair Roswell, GA, to help you make sure that your AC system is up for the job. Your heating system has done its job. 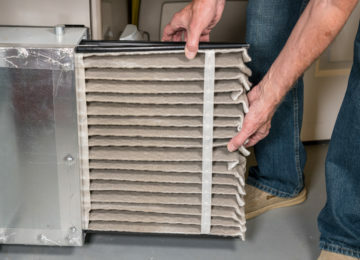 Now, it’s time for your cooling system to go to work. Are you sure it’s up to the task? Don’t take the risk. 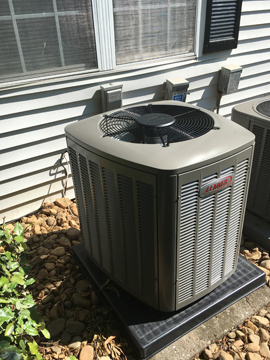 You need to make sure that your AC won’t conk out in the heat of the summer. You need to make sure it can provide you and your family with the in-home comfort you deserve when you need it. How do you do this? 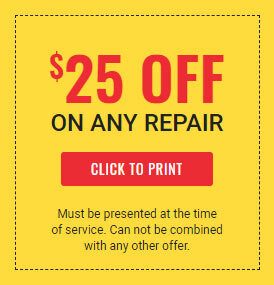 Here are some helpful suggestions from a top-notch heating and air repair company Roswell, GA. Does it actually cool the indoor air? Are all vents open and clear of any debris? Is there any debris on and around the outdoor unit? 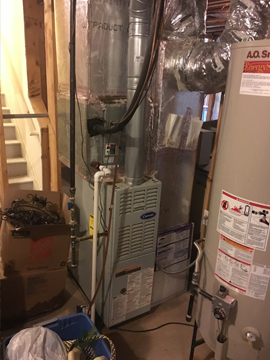 If you notice anything out of the ordinary, your unit may need some servicing. Check your thermostat. A properly functioning thermostat can help you save energy, so it should always be in great working condition. Make sure there are no discrepancies on the temperature display and the actual temperature inside your home, or you’ll end up with huge energy bills at the end of the month. 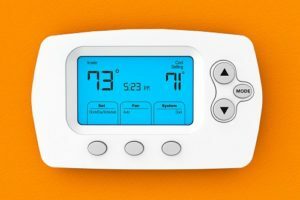 Note: You should still consider a pre-spring upgrade even if you have a programmable thermostat since it can help you save on your energy bills. 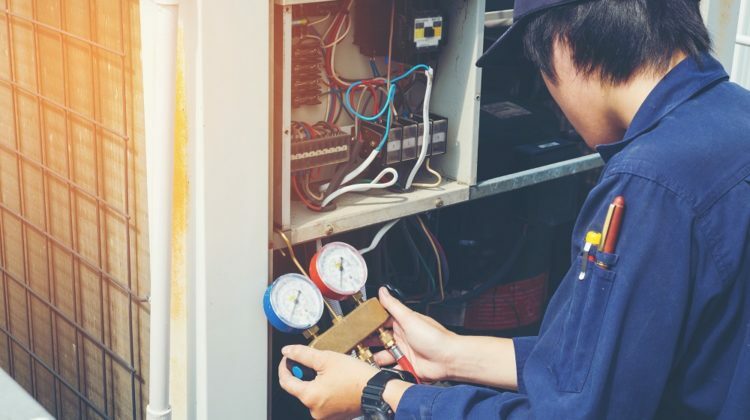 Schedule a pre-spring HVAC maintenance. 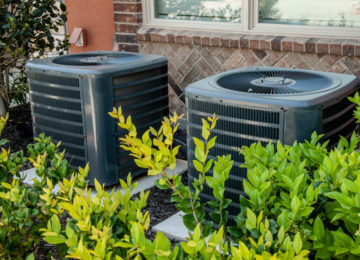 Aside from being one of the most significant investments in your home, the HVAC system helps ensure your in-home comfort so you really need to keep it in great working condition. For best results, schedule a routine inspection and maintenance at least twice a year (before spring and before winter). 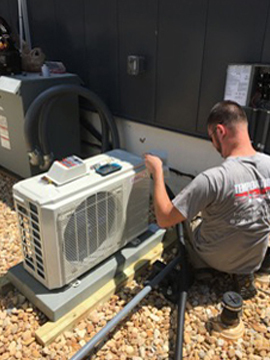 During routine maintenance, your HVAC technician will inspect your unit and make all necessary repairs, replace worn out parts, change air filters and lubricate mechanisms. Your technician will also clean in and around the unit to remove dirt and debris and check for leaks, cracks and loose seals. Need Pre-Spring HVAC Maintenance? 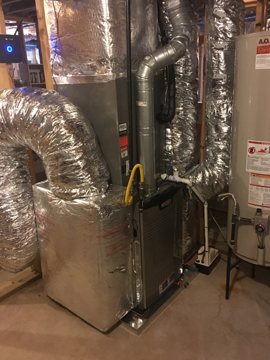 Let the Best Heating and Air Repair Roswell GA Do It for You! 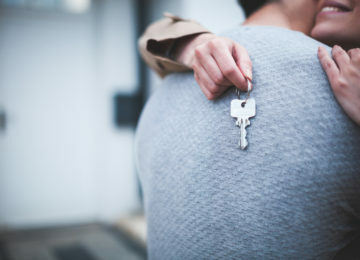 HVAC maintenance is the key to superior in-home comfort, so don’t take it for granted. 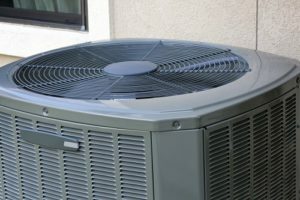 With our effective yet affordable maintenance plans, we can guarantee that your HVAC system reaches its full potential. 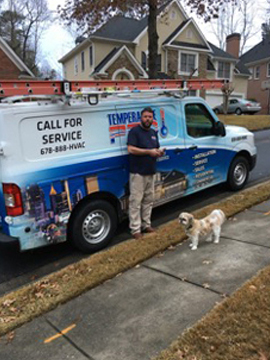 With our heating and air repair company Roswell, GA, trust Temperature Pro North Atlanta to provide you the in-home comfort you deserve no matter what the season. If you have any questions or to set an appointment, please contact us or give us a call at 678-888-4822 today.